When creating rgo47, we considered the digital limitation faced by the platform’s frequent users – are they able to use the app with slower Internet speed in less developed areas? What about including cash payment option that is preferred by many online buyers? How to create a backend system that’s simple to operate? The thorough thinking is what ultimately led us to the creation of e-commerce platforms that are speedy and easy to use. 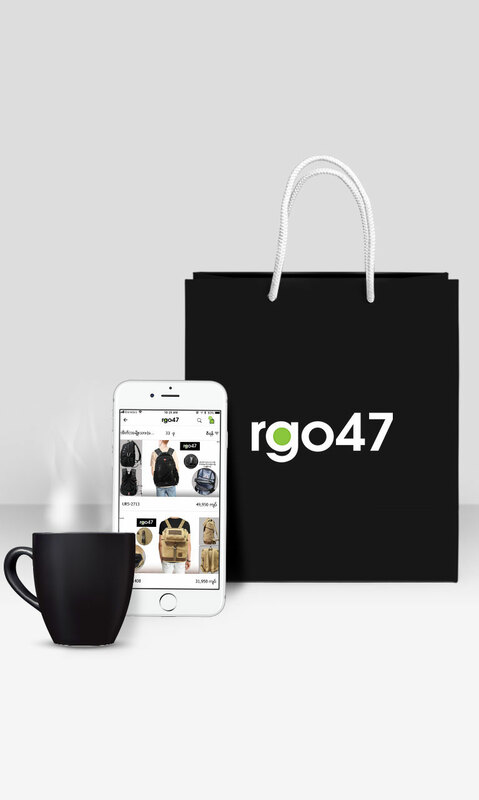 A Myanmar-language app with an AWS-powered sales & order dashboard, organized categories and filtering function, which launched rgo47 to one of the few Myanmar e-commerce groups that provides a well-functioning mobile shopping experience.